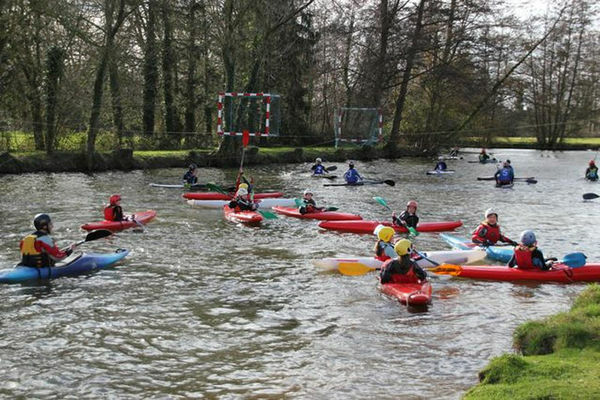 The Acigné Canoë-Kayak Club is based at a well-equipped water sports centre and has a regularly updated fleet of kayaks. 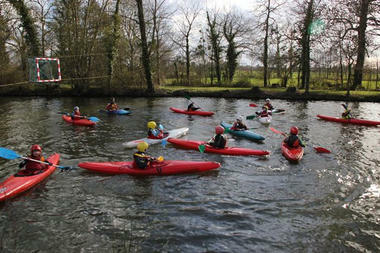 At the club you can discover its most popular activity: kayak polo! At the Acigné Canoë-Kayak Club near Rennes you’ll get a chance to paddle down the Vilaine river, which, as club manager Samuel Pexier points out, is “a completely safe stretch of water”. In summer, the club organises 4-day introductory courses, which run from Tuesday to Friday. 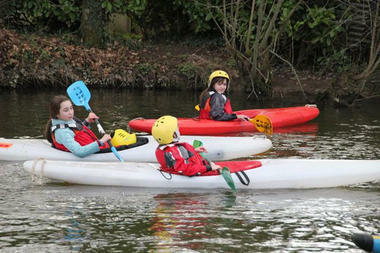 On the menu: introduction to various activities, excursions, games and discovering the marine environment. Whatever your level, the Acigné Canoë-Kayak Club will provide you with the right equipment. 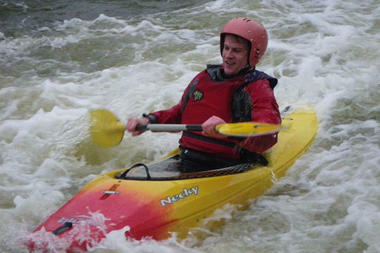 Want to find an outdoor sport you can enjoy all year round? Make the most of the different activities that the club has to offer, all suitable for everyone, whatever their age or experience! 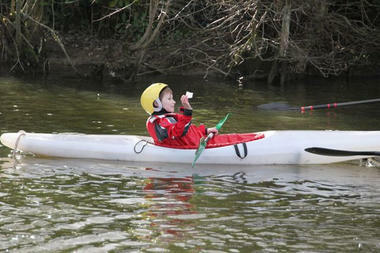 You could even try out the club’s flagship activity: kayak polo. Company sports and social clubs, groups of friends: the Acigné Canoë-Kayak Club can put together a package to cater for all kinds of groups on request. And lastly, they also offer a hire service (also on request).